In honor of this wonderful season and the great year 2019 has already proven to be, we’ve compiled a list of 19 awesome springtime adventures you won’t want to miss. That’s right. We’re all jazzed about spring, and we’re kicking off our list with skiing. Yes, we love the fresh powder, and we can’t get enough alpine skiing, but when the sun is shining and the temperatures are hovering right around freezing, that’s some of the most fun skiing. Swimsuit run, anyone? 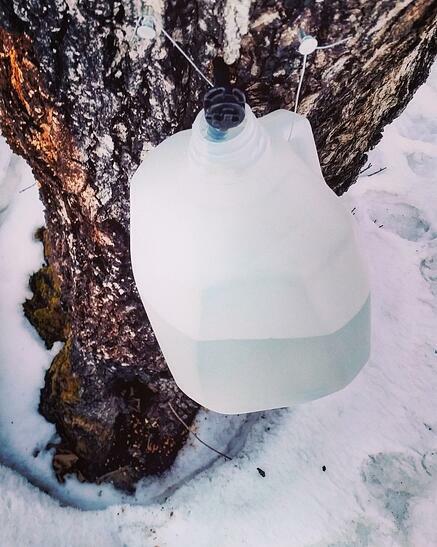 Our neighbors to the north may be known for their syrup, but did you know that Lutsen, MN has award-winning maple syrup producers? When the temperatures dip below freezing at night but steadily rise up above freezing during the day, it’s time to tap that sap – then, after a long labor of love, you’ll be ready to whip up a batch of buttermilk pancakes and enjoy! 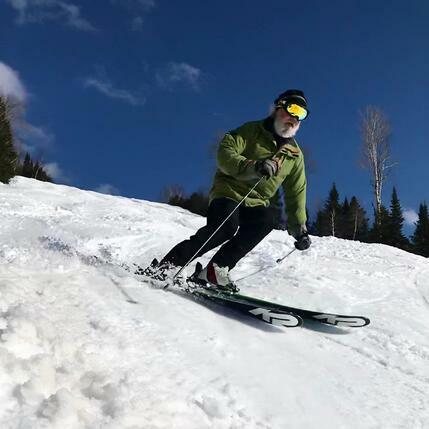 The cool nights and warm spring sun that pushes North Shore maples into producing the finest maple syrup in the world are, coincidentally, the best conditions for spring corn snow skiing. The final full week of the season at Lutsen Mountains is time to celebrate. Get lift and lodging for half price and enjoy 10 bands live on our outdoor stage (weather permitting), a beer garden and the North Shore’s finest BBQ. 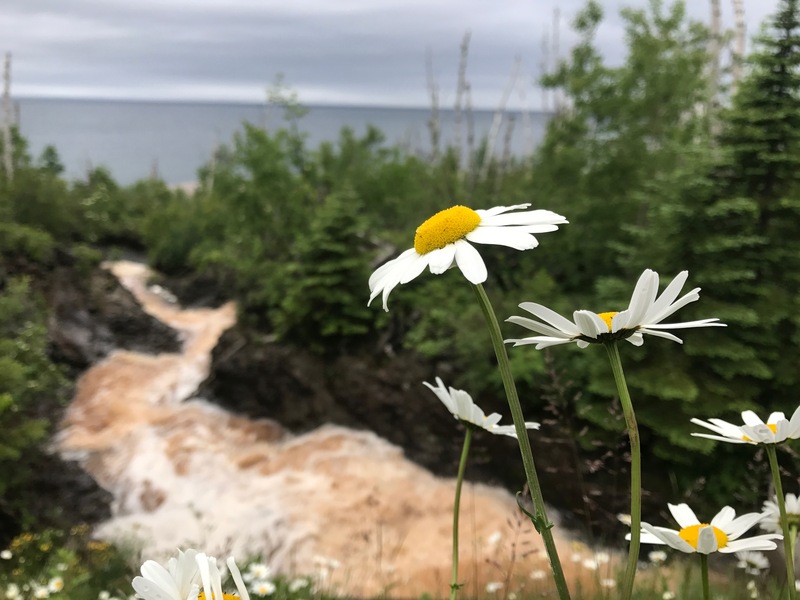 When the snow begins to melt, the waterfalls start flowing – and you won’t believe the raw hydrological power that cascades down into Lake Superior. People come from miles around to experience the wonder that is northern Minnesota’s waterfall season. You can check out how the waterfalls are coming along at our blog and download our waterfall map so you won’t miss a thing. That sounds like a Hitchcock sequel, but we really just mean that migratory birds make their triumphant return to northern Minnesota beginning in March/April every year, adding music to our natural landscapes once again. We are the proud home of over 155 different species of birds in the surrounding Superior National Forest. Download our birding guide to learn more. 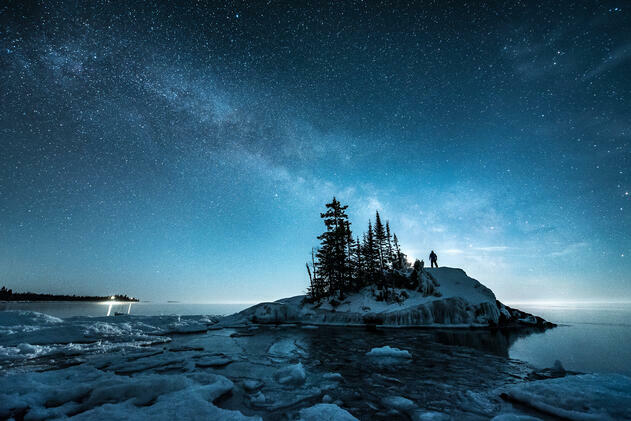 Cook County, Minnesota has one of the earth’s darkest skies. Free from light pollution that often plagues larger cities, we often have a clear view of the sky above us. This time of year, keep your eyes on the sky for a glimpse of Mercury, Venus, Mars, Jupiter and Saturn. Download our Photography Guide for tips on capturing the night sky. Pack up the ice houses and bust out the waders because it’s time to explore inland lakes and streams. Try your hand at tying flies or go for something a little more traditional. However you choose to lure ‘em in, we’re sure you’ll enjoy every moment of the process. 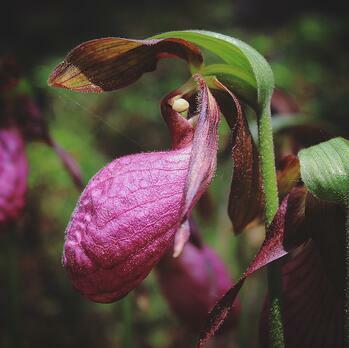 Tis the season for breathing fresh air, feeling the sunshine on your face and discovering the first buds and blooms of our state’s many wildflowers along your favorite trails. 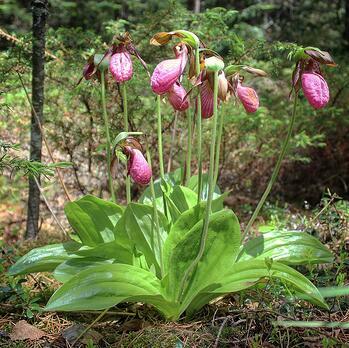 Keep your eyes out (and your camera ready) for varieties of Pink Lady’s Slipper, trillium, buttercup, violet and more. Visit our Information Center or email a request to have a wildflower checklist mailed to you. 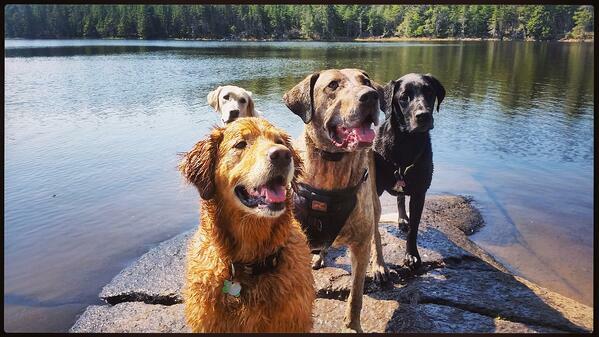 After a long winter, you and your dog are both ready for some extended outdoor time. Where better than up north?  Cook County is one of the most dog-friendly destinations on the planet, with tons of activities for the whole family to enjoy together. Check out our dog-friendly vacation guide for more ideas. Now that the air is a little warmer and the snow is merely a fond memory, it’s time to take your workout back outside. Say goodbye to the treadmill and hello to the trails! There’s no better training ground than the one Mother Nature created in Minnesota’s Arrowhead region. Check out our Training Ground blog post for ideas to shake up your work out. Viewing High Falls in Grand Portage State Park is amazing any time of year, but it is especially incredible in spring. When the snowmelt starts flowing, High Falls is truly a sight to behold. At 120 feet, High Falls is the highest waterfall in Minnesota, and also serves as the border to Canada. Don’t miss this and other state and national parks on your next trip north. It’s never too early to plan a Boundary Waters Canoe Area Wilderness (BWCAW) adventure. Actually, we think that spring is one of the most exciting times to explore the BWCAW. You may not be jumping into the lakes once you reach your campsite, but you’re sure to enjoy pristine waters, budding leaves and wildflowers, hungry fish and, of course, the peace and tranquility of being out in nature. Download our BWCAW packing guide for insider insight and advice. One of the best ways to offset your carbon footprint and have a positive impact on your environment is to plant trees. 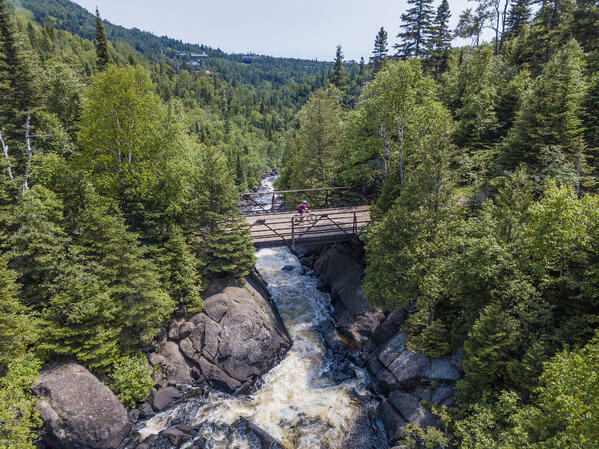 Every year, we invite visitors to help us Green Up the Gunflint Trail by planting trees, clearing grasses and gathering together as a community to make the Gunflint Trail an even better place to be. 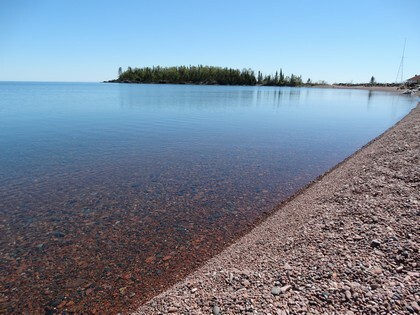 We are proud of our public spaces in Grand Marais and take great pride in keeping them clean. What better way to show our appreciation for our beach and harbor than Earth Day weekend? This cleanup is part of the Alliance for the Great Lakes Adopt-a-Beach program. May is National Bike Month, need we say more? We always encourage guests to bring their bikes along when they head north. Biking is a great way to explore our communities and our trails. 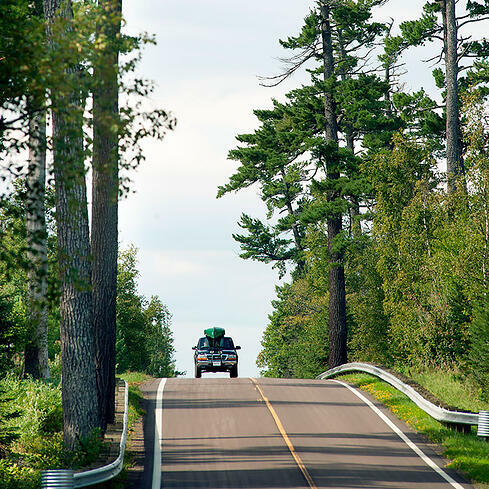 We’ve got backcountry road biking, paved trails, mountain bike trails and gravel road biking – all set in the pristine Superior National Forest. Visit our biking webpage to discover incredible biking routes, view trail conditions and more. After all that adventure, you’ll be ready to kick back, relax and enjoy some of the finer things in life. The 2019 Spring Food and Wine Lovers weekend will be May 3-5, 2019 and will feature two incredible events. The Bluefin Grille is excited to welcome Chef Craig Vieira of the Caribou Restaurant + Wine Bar in Thunder Bay, Canada. Lutsen Resort is hosting a Food and Wine Adventure Weekend with innovative and delicious wine dinners in the newly renovated Strand Waterfront Dining Room. Don’t miss these special events! Get ready to push your limits. 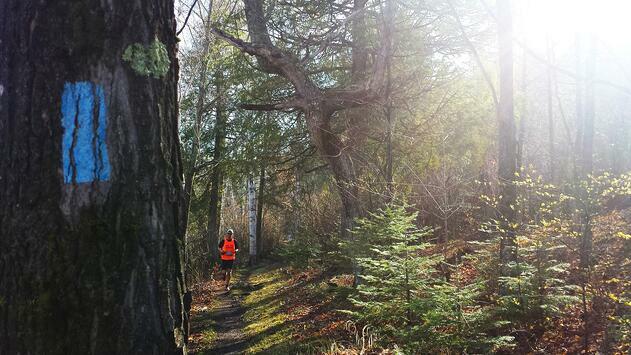 The Superior Spring Trail Races are extremely hilly, rugged and technical out-and-back trail-races in Lutsen, MN. Choose from 12.5 KM, 25KM and 50KM distances. It’s just you and the meandering trail, a race against nature in one of the most beautiful places on earth. 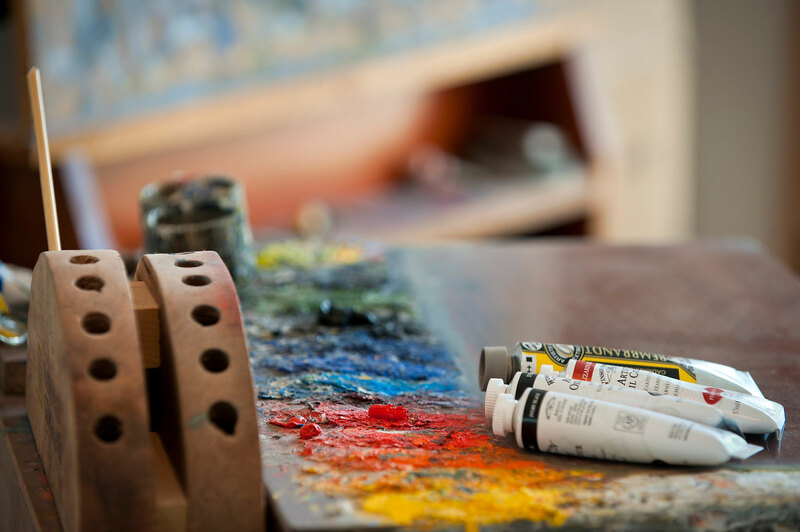 Every spring, artisans gather in Grand Marais for the Art Along the Lake Spring Gallery tour, which features special exhibits, demonstrations and activities at unique galleries throughout all of Cook County. Find more details on the Art Along the Lake Event page. 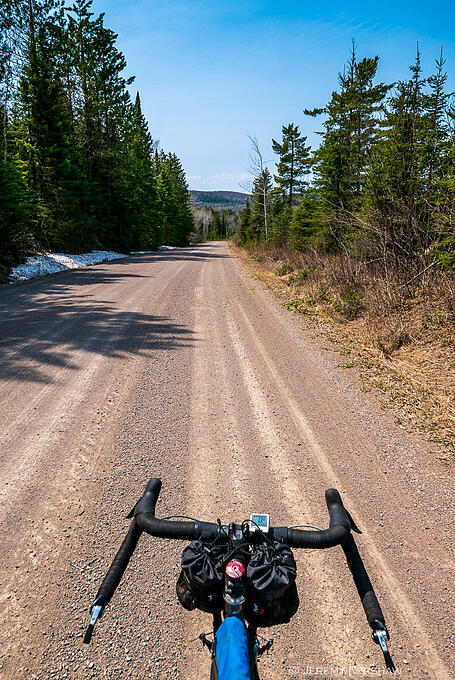 Le Grand du Nord is northern Minnesota’s premier gravel cycling race. 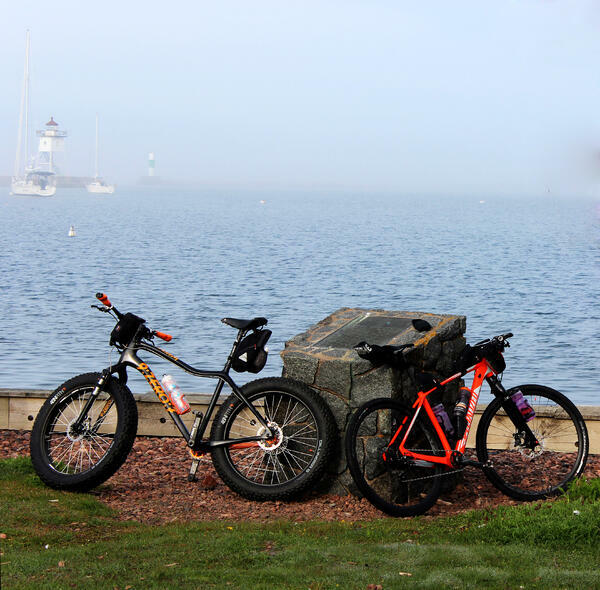 Built for all riders, the race features a 20-mile, 58-mile and 100-mile courses that start in Grand Marais and follow the shores of Lake Superior before climbing to their final destinations. Spectacular views, grueling climbs and a diverse trail that’ll keep you on your toes.